Legacies, the spin-off series from the hit CW's Vampire Diaries is all set to available for streaming via Netflix. Vampire Diaries spin-off series, Legacies wrapped up its first season over a week ago. The pilot arc of the branch-off project took the fans into a world that focuses not on the familiar vampires, werewolves, and witches of Mystic Falls but instead on the adventures of next generation—specifically the daughter of Klaus Mikaelson (Joseph Morgan), Hope (Danielle Rose Russell), the former which also serves as the main lead of another spin-off series, The Originals. 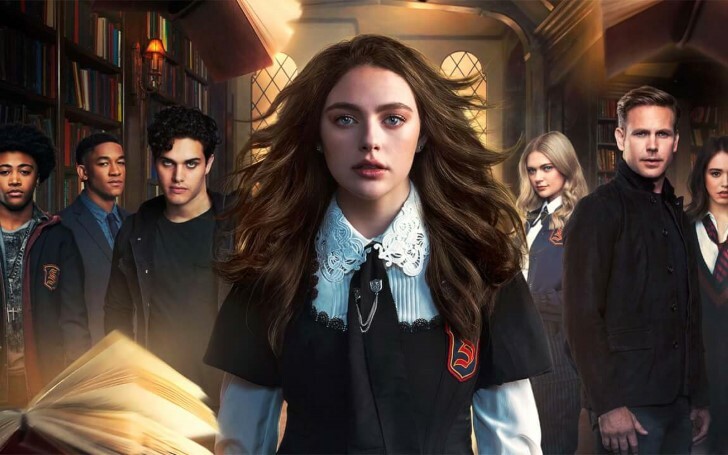 "Legacies" is momentarily on break from its original network but for those who missed out on its first season or just simply want to revisit for details, then Netflix might be the best option for you. 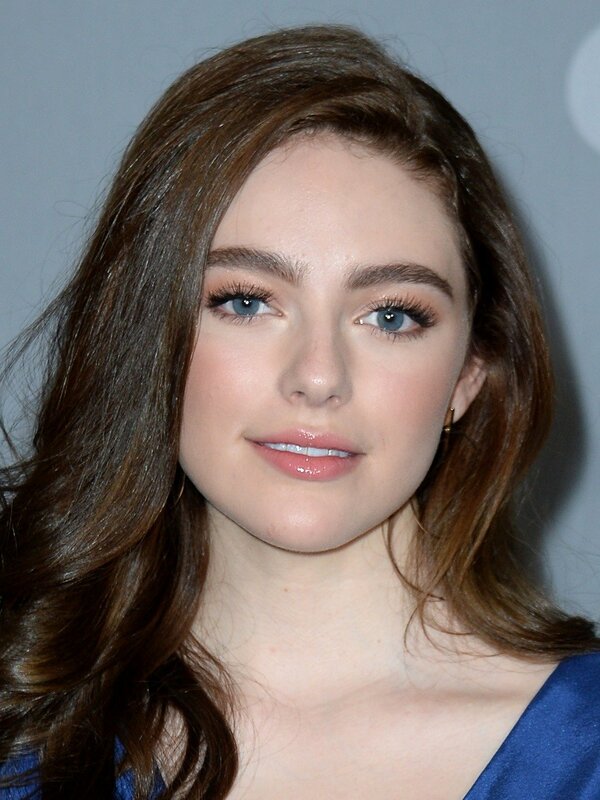 Danielle Rose Russell serves as the main lead for legacies portraying the character of Hope Mikaelson. As such, the show’s first set of episodes has officially begun streaming on Netflix, giving viewers an opportunity to jump back into the world of The Vampire Diaries. The series, which is set several years after the end of The Vampire Diaries follows the now-orphaned Hope, the 17-year-old vampire-werewolf-witch "tribrid" and her experiences in attending the Salvatore School for the Young and Gifted. Throughout the first season, Legacies depicts the balance between Hope finding her place in the school while also dealing with the grief of her losses whilst simultaneously facing with numerous supernatural "monsters" who are attacking the school all in search of a mysterious artifact connected to a much bigger, scarier bad. An entity called Malivore served as the show’s ultimate baddie who ends up having significant ties to Hope's boyfriend, Landon (Aria Shahghasemi) which later on compels Hope to sacrifice herself in order to save not just someone she loves but the world at large. However, according to series creator Julie Plec, the end of Malivore and presumed death of Hope may not deviate the series in a different direction as it goes into Season 2. Legacies, which was renewed along with the Charmed reboot back in February, still has plenty more interesting characters to face next season. "We've had conversations about demigods and demons and more fantastical creatures," Plec informed TV Line following the season finale. "We've also had conversations about creatures with historical implications and literary references. If a book has been written about a headless horseman, who's to say that the headless horseman didn't also exist in Malivore's time?" "It's certainly our intention, conceptually, to have a similar structure for the next season," the series creator continued. "Without giving away too much about how or why we definitely like the idea that things we wouldn't expect to exist in our little Vampire Diaries universe keep knocking on the door of the Salvatore School and causing problems." In January 2019, "Legacies" was officially renewed for a second season.